Writers from Wales and the South East – we want you! We’re looking for new writers from Wales and the South East of the UK to be published alongside Tyler Keevil and Gemma Cairney in our series of books Hometown Tales. 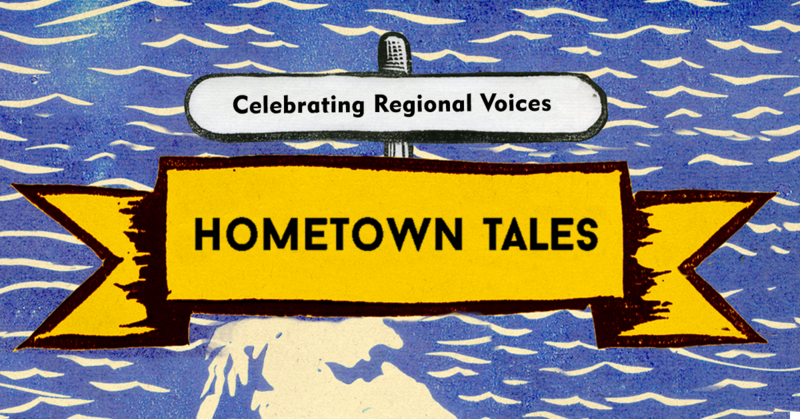 Hometown Tales aims to celebrate regional diversity by publishing voices from across the UK. Each of the eight books in our new series will feature work from two writers – one established and one previously unpublished, found through open submissions – both writing about the places they think of as home. Writers who have not published a full-length work are invited to submit a piece of original fiction, memoir or history, of approximately 15,000 words based on the idea of ‘hometown’ before our deadline of 14 January 2018. For more information on how to submit, please visit our Hometown Tales page and follow @wnbooks on Twitter. 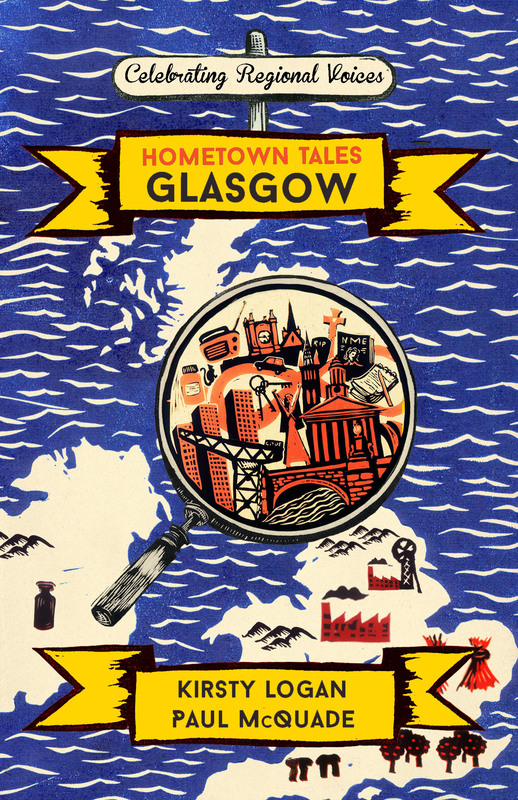 Here’s the cover for our book on Glasgow, featuring tales by acclaimed author of The Gracekeepers, Kirsty Logan, and new voice Paul McQuade.